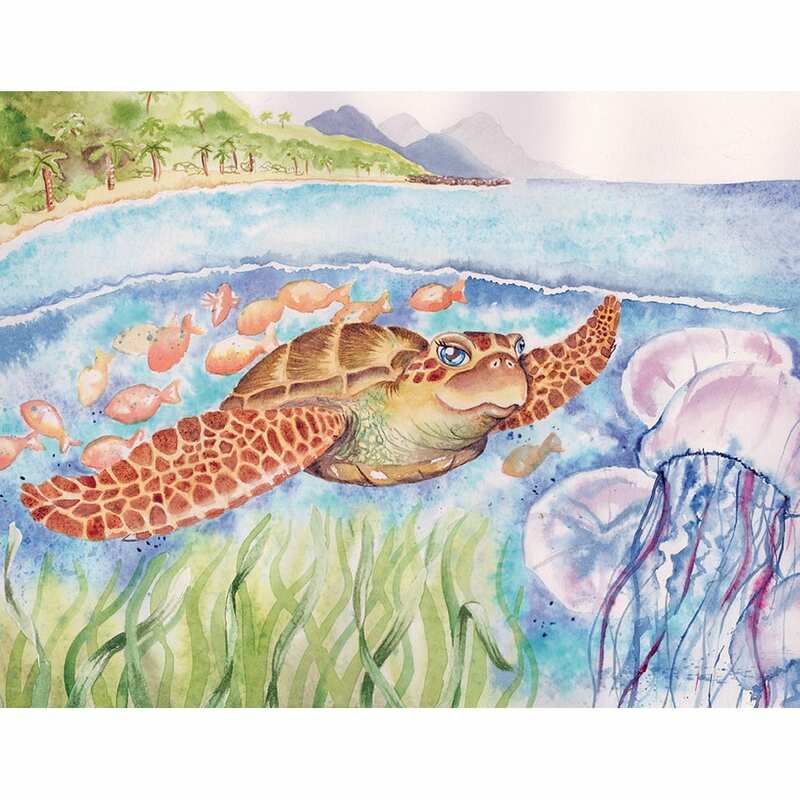 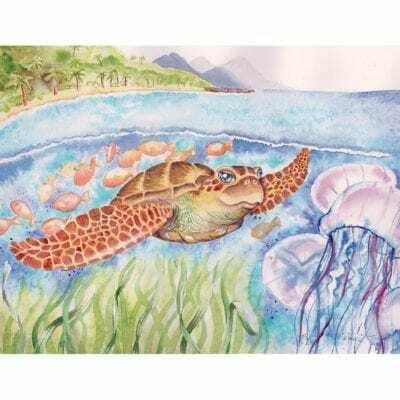 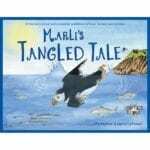 A beautifully written and illustrated book, looking at ocean plastics and how they affect our wildlife. 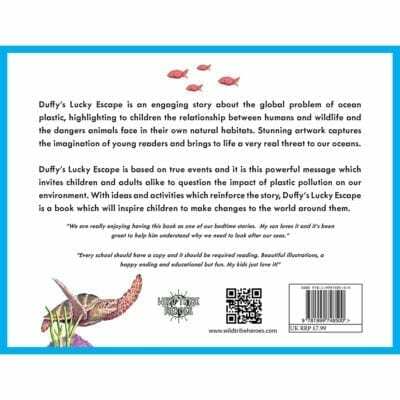 Perfect for Primary age children, the books are written in a gentle way that is set to inspire the future generations to make a difference. 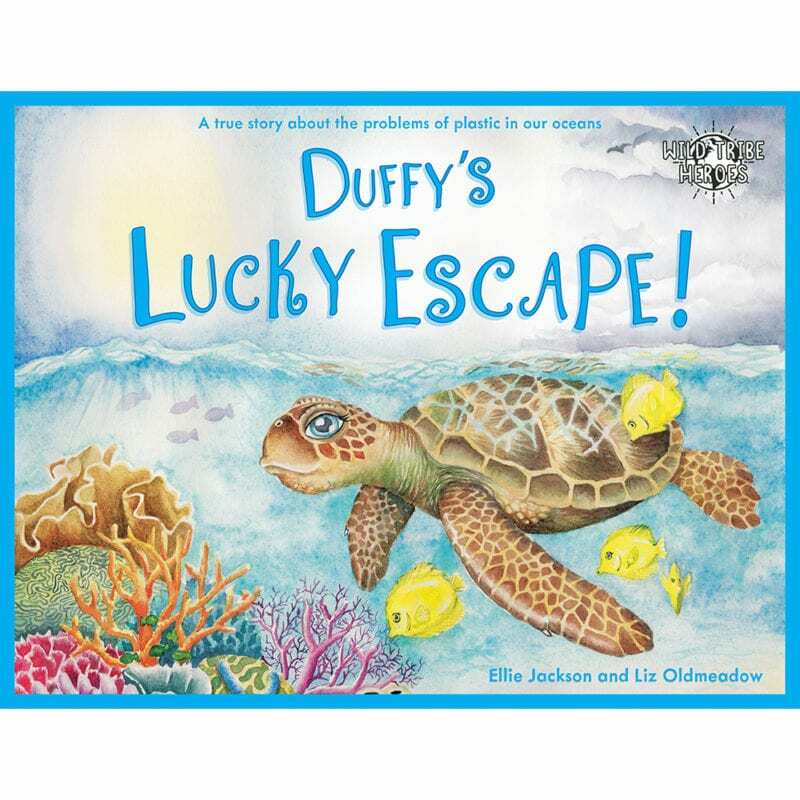 Duffys Lucky Escape, is a beautifully written and illustrated book based on real experiences that Author Ellie Jackson and her family witnessed while living in Australia. 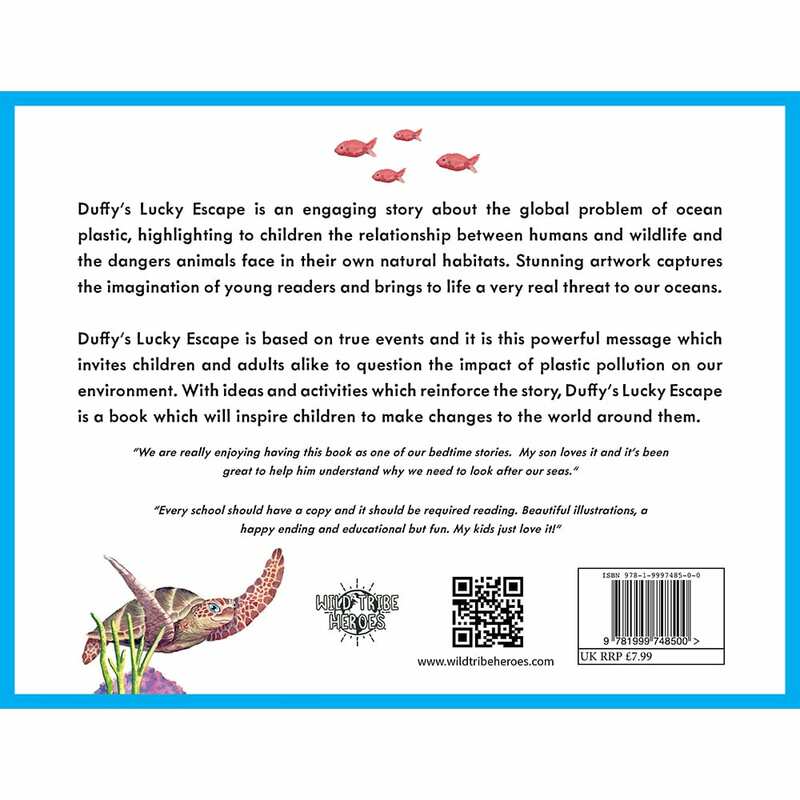 Ellie now lives in Looe and her series of books, “The Wild Tribe Heroes” gently tackles various environmental issues that are putting our wildlife under threat.